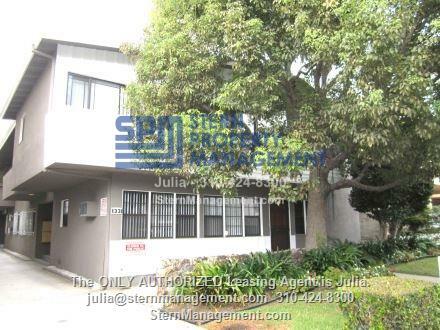 Great location in the heart of the famous Sunset Strip. Adjacent to West Hollywood and Beverly Hills. Walking distance to shops and restaurants on Sunset Blvd.